After years on the road with Houndmouth and a brief hiatus while getting settled in Los Angeles, Katie returned to writing. “Moroccan Ballroom” is entirely live, recorded during a session at the Village Studios to film some of her newly-written songs. She was so in love with the outcome that she realized she had to release them: the result is “Moroccan Ballroom,” a totally authentic expression of Katie, with no overdubs or editing. 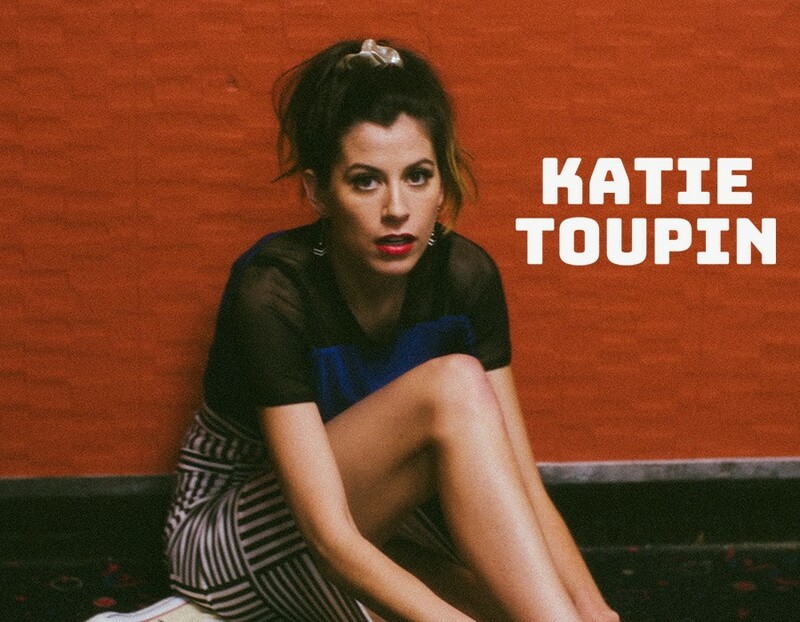 Before “Moroccan Ballroom,” Katie toured for many years with Houndmouth, which she formed with friends at the age of 21. Houndmouth was signed by Rough Trade Records and earned international acclaim, and Katie found herself playing notable festivals such as Bonnaroo, Austin City Limits Festival, and Lollapalooza, as well as playing late night slots on David Letterman and Conan. Katie co-wrote the song “Sedona,” which reached number 1 on Billboards AAA chart. She released two records with Houndmouth and toured internationally up until her departure from the band in March 2016. Now, with “Moroccan Ballroom,” Katie embarks on her next chapter with more soulfulness and freedom than ever before.